You’re in your final year of secondary school and excitedly examining your options for university courses next year. You have a passion for English Literature or History and want to get the best grounding possible in your favourite subject at the tertiary level. 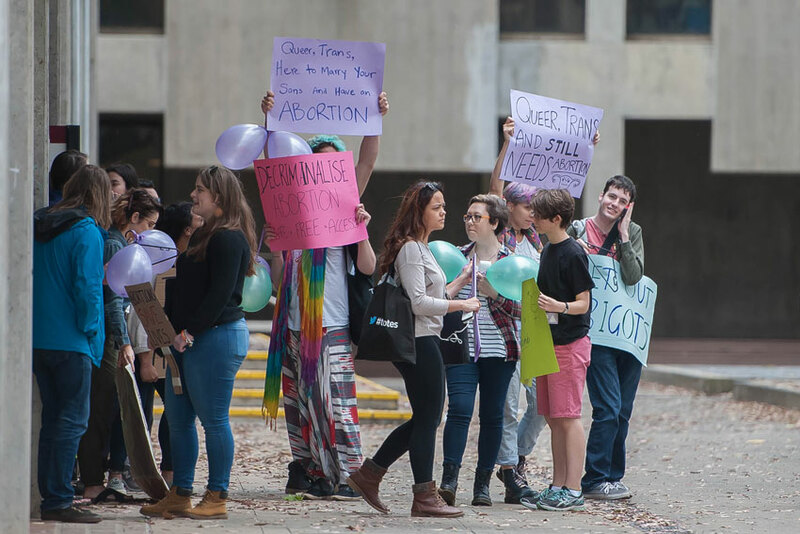 However, you’ve heard numerous stories of university faculties awash with political correctness and left-wing ideology—feminism, Queer theory, Critical theory—blatantly pushed onto students. Don’t despair. While the overall picture is certainly not rosy, there are still some great options for studying the humanities at the tertiary level in Australia. 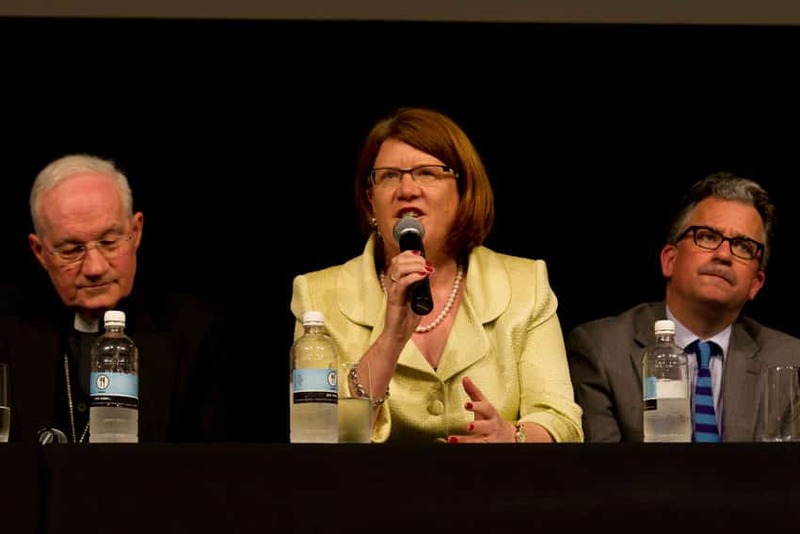 You just have to know what they are, according to some of the top experts and commentators on education in Australia. Professor Tracey Rowland, St John Paul II Chair of Theology at Notre Dame University, says it’s primarily a matter of doing your homework. 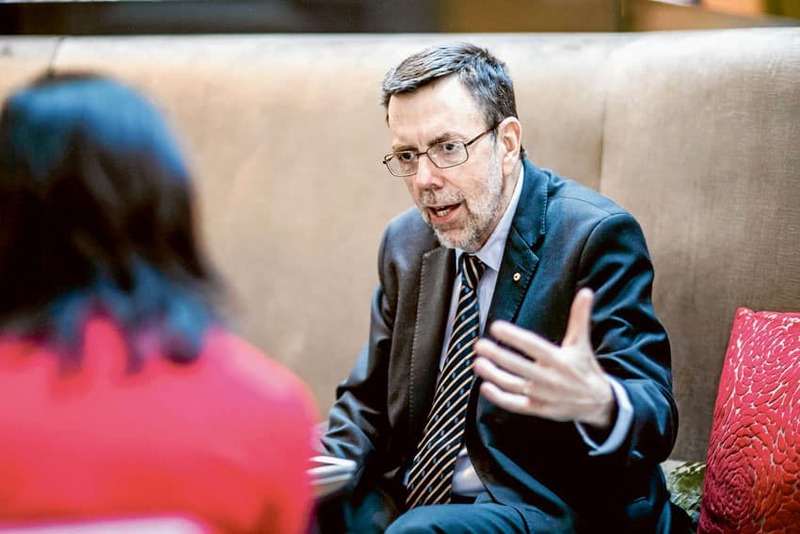 “I think there are outstanding individual educators in Australia but they’re quality without quantity,” Professor Rowland told The Catholic Weekly. While Professor Rowland strongly recommended studying at Campion College or Notre Dame, she says, if a student must study the humanities at a secular university there are ways to avoid the worst of the PC content. Greg Sheridan, Foreign Editor at The Australian, describes the current state of the humanities in Australian universities as “absolutely hideous”. 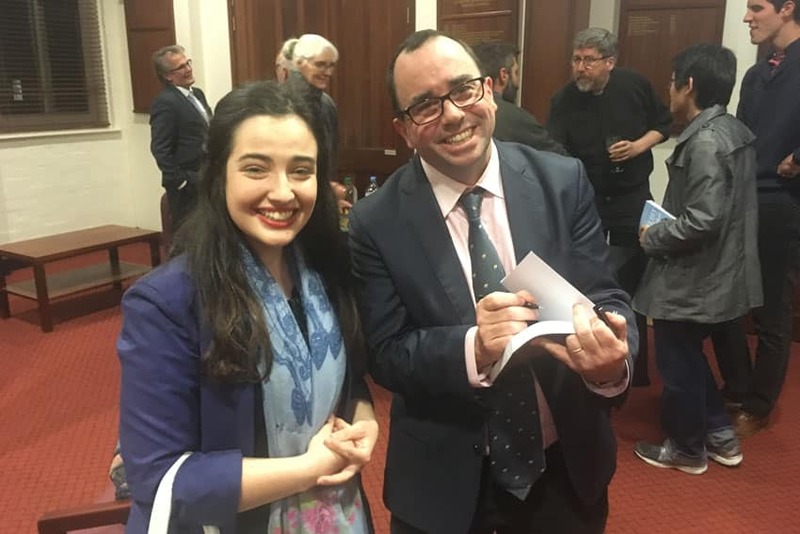 “There are very good scholars, there are very good professors, but they’re increasingly in the minority,” Mr Sheridan told The Catholic Weekly. 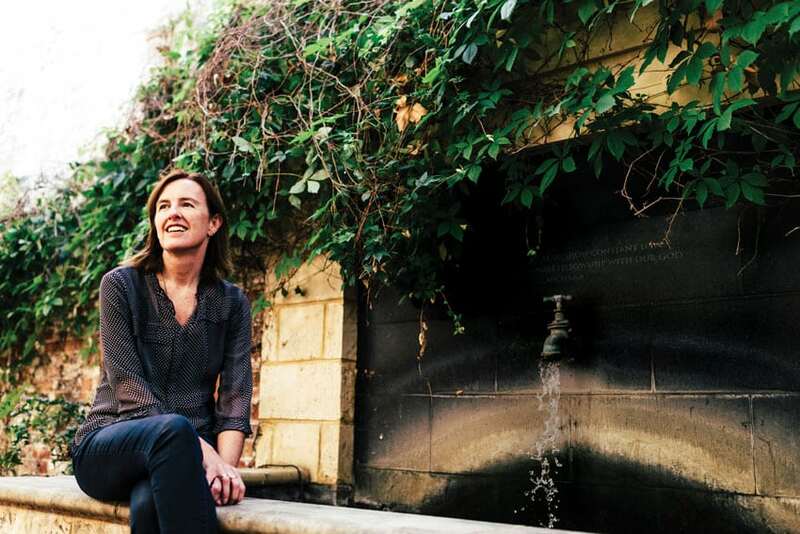 Dean of the School of Philosophy and Theology at Notre Dame University, Professor Renee Kohler-Ryan has a more optimistic view of Australia’s public universities and says it’s still possible to acquire a good education in the humanities. “While the press out there is that universities are big, bad and left, that’s not always the case. I think the leftists are getting a lot of bandwidth but that doesn’t necessarily mean that they’re the only ones out there. There’s a lot of really good work being done in Australia in various humanities departments. So just do a bit of research into that. Look at what people are teaching, what they’re writing, look on the conversation, ask around,” she advises. 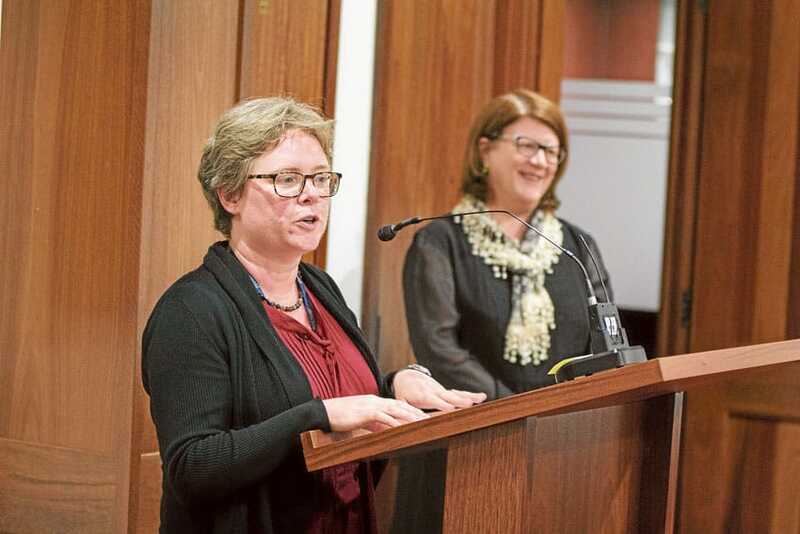 Professor Renee Kohler-Ryan delivers an address at Notre Dame University, with Professor Tracey Rowland in the background. Finding yourself in a course espousing views you disagree with is not necessarily a disaster and may in fact present a valuable opportunity, Professor Kohler-Ryan argues. 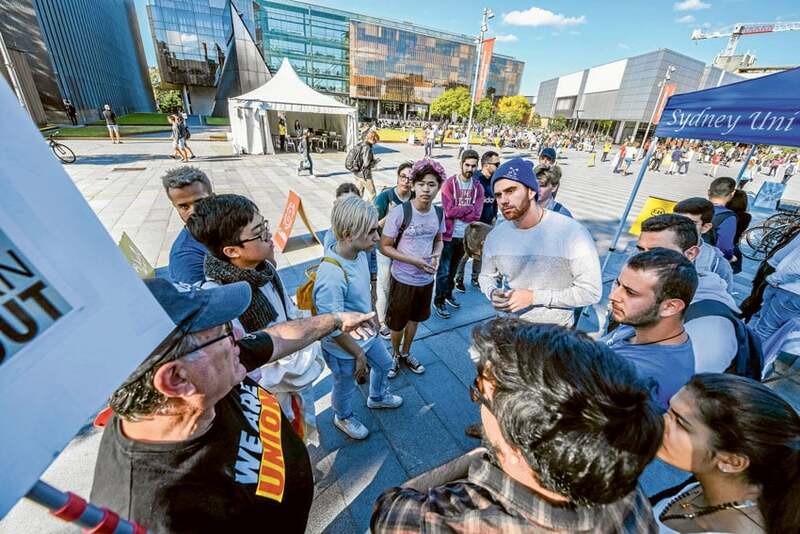 “It’s a huge opportunity to actually study in a place where you do not agree with people, so I think that’s one of the most important things that can happen in university education, that you’re actually having to engage with people you disagree with and that will just make you far better at arguing your own position more strongly. “So without jeopardising one’s own situation, just making sure that whenever you come across something that you disagree with, figure out why you disagree with it, and figure out what all the arguments are – for and against. “I’ve worked with so many good people in so many universities in Australia and I just know there’s so much good work going on. 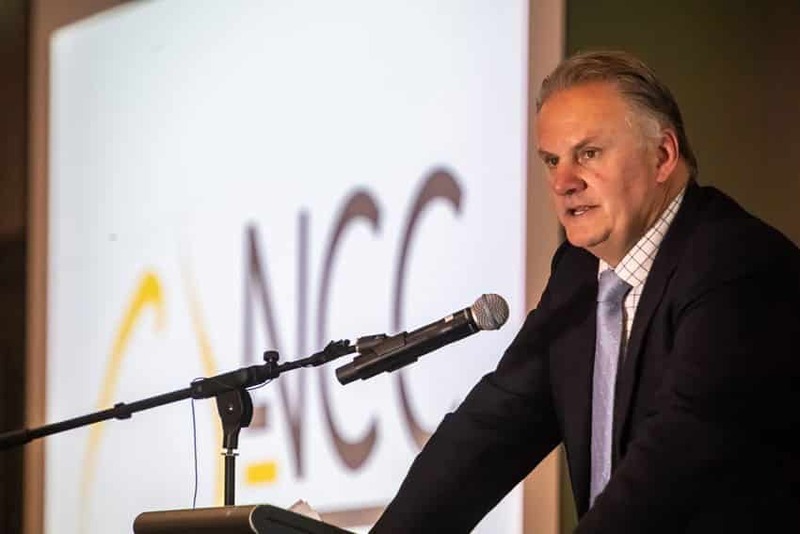 Former Labor leader and heavy-hitting political and social commentator, Mark Latham, argued along similar lines at the Sydney NCC’s fundraising dinner last year, urging young people to not be afraid to change the course of history. “It’s tough. The purpose of going through university is to get a degree to help get yourself into a good job and a career – and you can imperil that by taking on the status quo,” he told his audience at the Chatswood RSL. 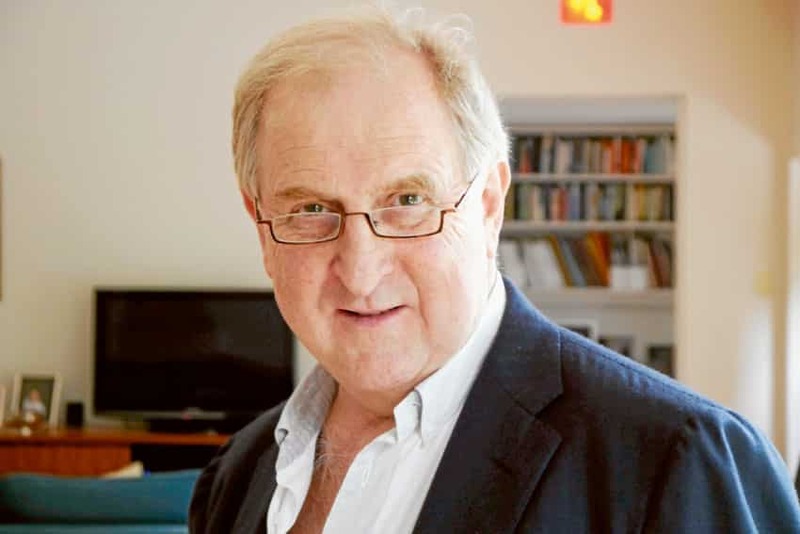 “If you’re a student studying in that environment and you know it’s fake and you know it’s wrong and you know it’s a betrayal of academic truth, there comes a time when if you see that, step forward and call it out,” he urged. President of Campion College—Australia’s only liberal arts college—Dr Paul Morrissey, said those studying the humanities at secular universities should seek out lecturers and tutors who are not pushing an ideological agenda. Dr Paul Morrissey with a student. 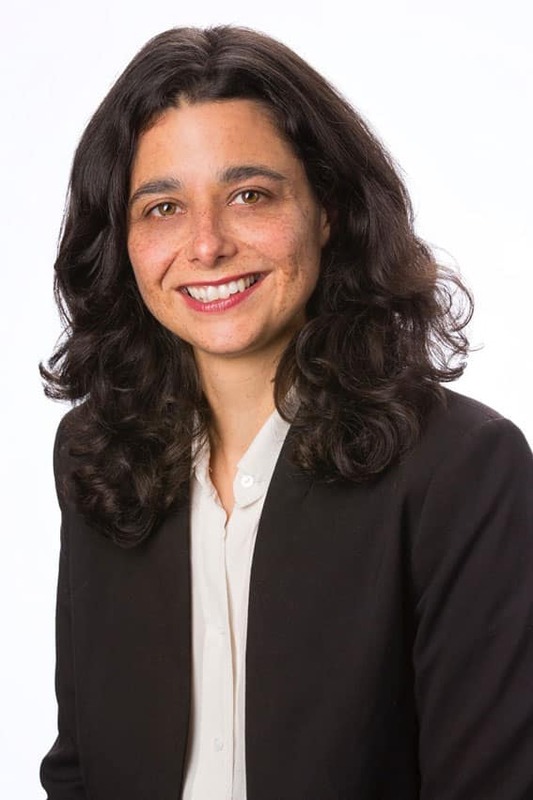 Dr Bella d’Abrera, Director of the Foundations of Western Civilisation Program at the Institute of Public Affairs, concurs wholeheartedly. 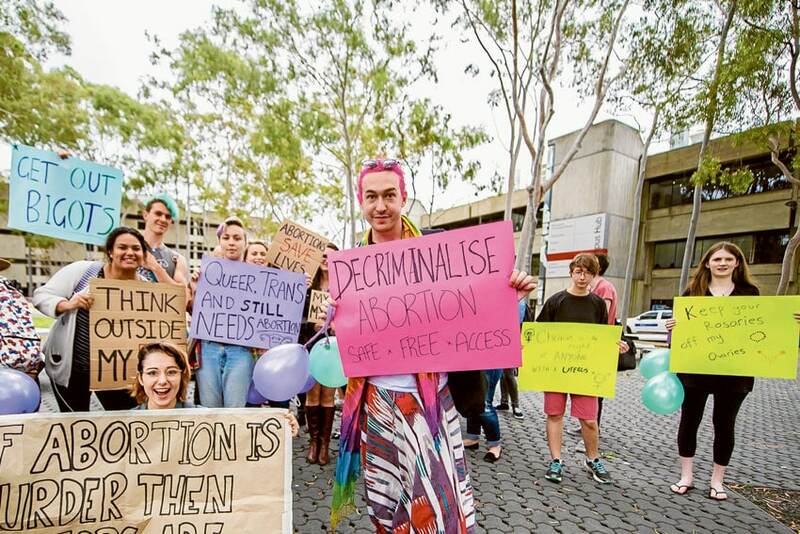 “The obvious place to go at the moment is Campion College if you want a decent three years of a really wonderful, traditional education free from identity politics,” she says. She also recommends the humanities faculty at Notre Dame University. Professor Celia Hammond, Vice Chancellor of Notre Dame, says that in any educational endeavour there will always be a risk that certain views or perspectives may outweigh others. “What I would encourage students to do is to allow themselves to engage with any material they find challenging and to develop their own capacity to investigate, to examine, and to think critically. “The more they develop intellectual tools such as this, the more they will be able to seek what is true and put forward their own arguments on contentious issues,” she said. “It’s also important to remember that mastery of any subject only comes from considering a wide range of viewpoints, especially in the early years of study.